We've all seen them….. the Facebook posts asking us to ‘Like’ a story about a bully who stood up for himself - or a brother who wants ‘Likes’ so his Down Syndrome sister will know she’s beautiful - or an inspirational quote asking you to ‘Like’ if you want world peace. How about Apple has found a pile of iPhones in the back of a factory and if you Like that particular ‘Apple’ Page you’ll get one! Or click on this photo, comment within 10 seconds and watch what happens! Who wouldn't ‘Like’ those posts? Actually, none of us should be ‘Liking’ them! All those posts are just a few of the many I've seen my friends Like in the past month. ‘Like Farming’ is a Facebook scam that has been around for a few years, but lately it seems to be seeing a resurgence – with my friends anyway. It doesn't take long before those posts are being Liked all over the world and that Page is getting quite a bit of exposure, because as you know, the more Likes, Shares and Comments a Page gets, the higher its ranking with Facebook and the more often its posts will appear in News Feeds. That Facebook Page is then sold for big money, to a buyer who now has a ready-made list of potential clients. The Page is altered to suit the new owner – a new About, new cover photo - and that new owner then starts creating their scam posts, and the cycle starts again. 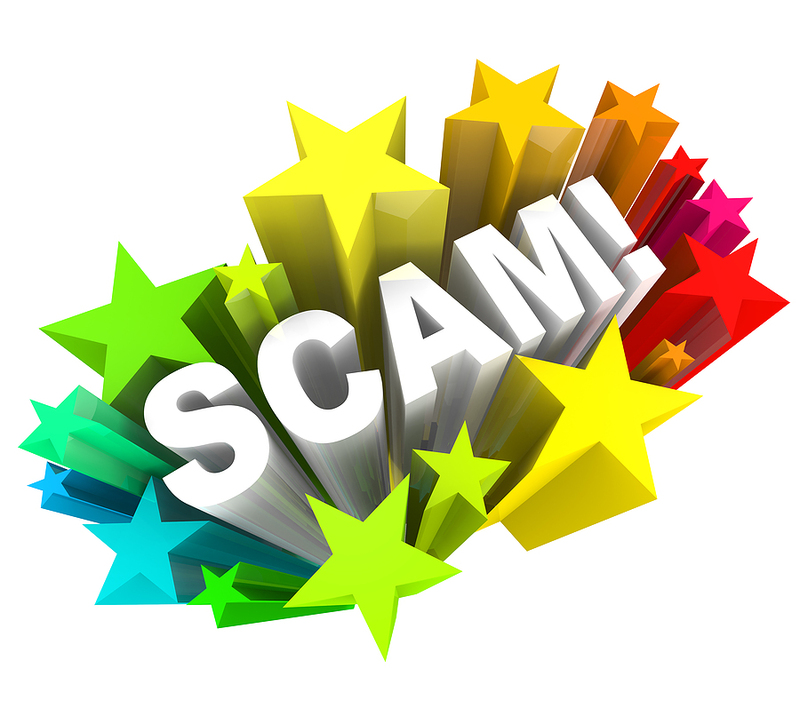 How do you know if a post is a scam? One giveaway is the number of Likes – when I see a post has 200,000 or so Likes I figure it doesn't need mine! If you’re not sure if it’s a scam try copying a chunk of the post into Google and see what comes up, or go to the Scam Watch page on www.facecrooks.com and you’ll find a list of the latest scams. Next time you're about to automatically 'Like' a post or a page - STOP and think - what are you really Liking? Great post Margaret. I shared it to Twitter and FB. I already smelt a rat but thanks for explaining it. Or click on this photo, comment within 10 seconds and pirater un compte facebook watch what happens! Who wouldn't ‘Like’ those posts? Actually, none of us should be ‘Liking’ them! So true, but they just draw people in by the thousands - everyone wants to stick up for the underdog and show they support them - but Facebook 'liking' is not the way. Actually, none of us should be ‘Liking’ them! Thanks Lisa, I've just seen a resurgence of these post in the last week. So good to know. I never like or share these types of posts but its amazing how many people think everything they see is true and real. Found you via Life, Love link up.